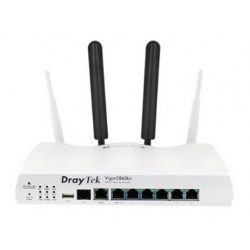 Our price:£ 41.89/pcs. tax incl. 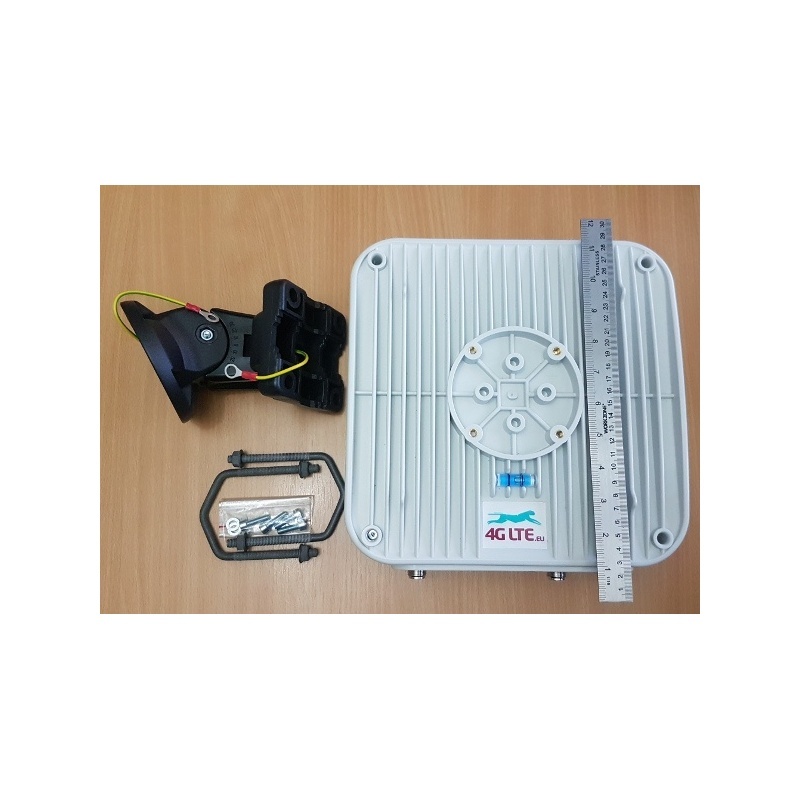 LTEMIMO 4GM19-8HV is designed mainly for mobile cellular systems 3G, 3.5G, 3.75G and especially 4G - LTE as an 8 dBi dual polarization client antenna (CPE) in H&V polarization. 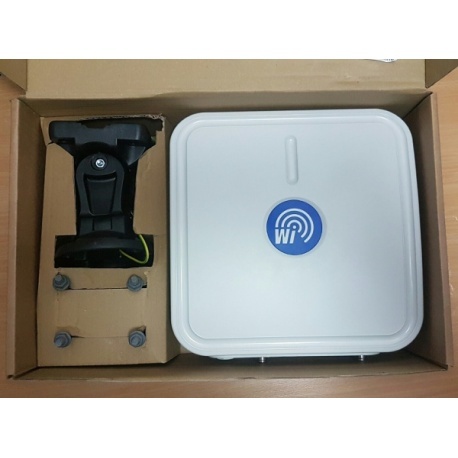 Its wide range of work permits to operate in the systems such as GSM, UMTS and LTE. 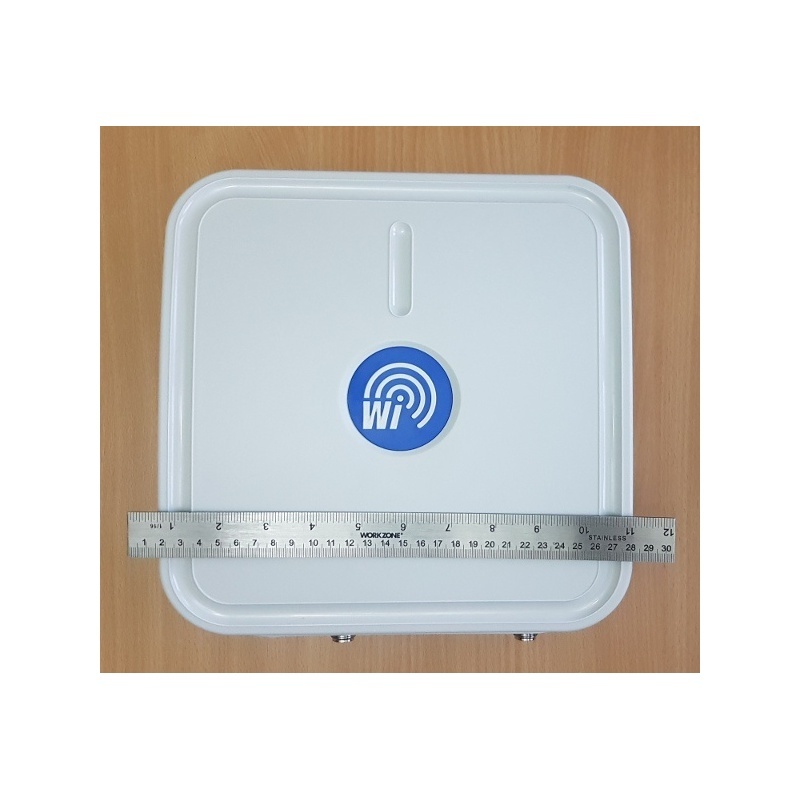 It can be used as client antenna for point-to-point (PTP) or point-to-multipoint (PMP) or for hotspots in offices, halls and public areas. 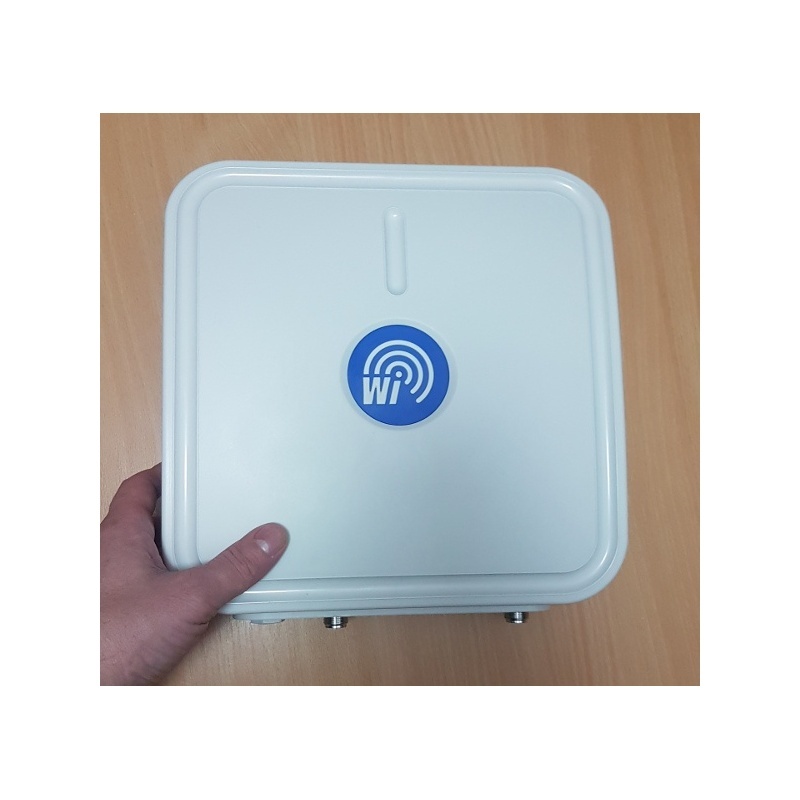 Due to an innovative antenna design with great parameters it enables to work in a wide range of frequencies for LTE systems: band 1, 2, 3, 4, 9, 10, 25, 29, 33, 34, 35 , 36, 37, 39. 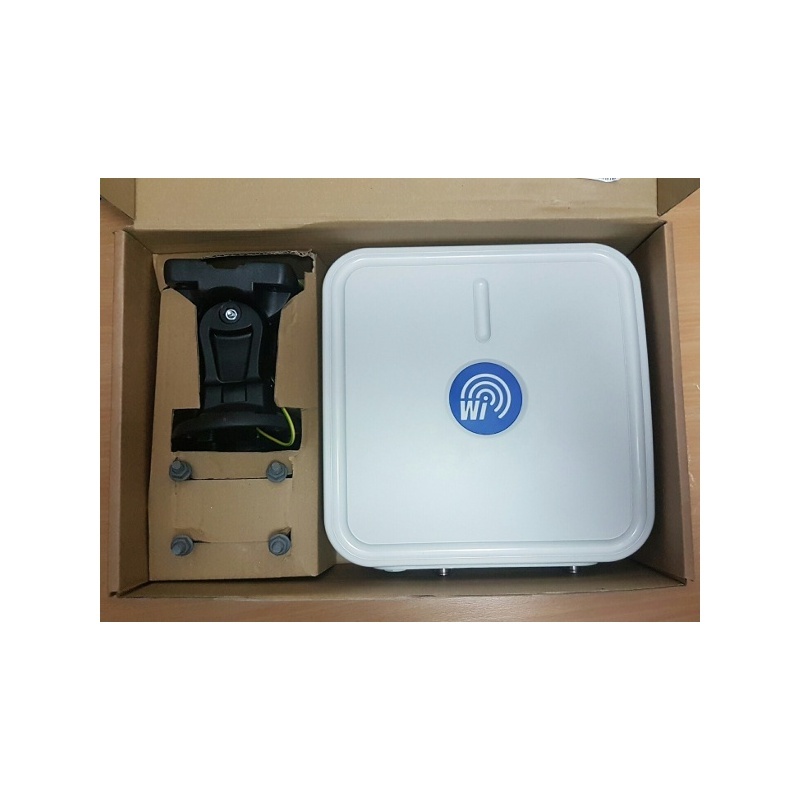 The system can operate indoor and outdoor (IP67). 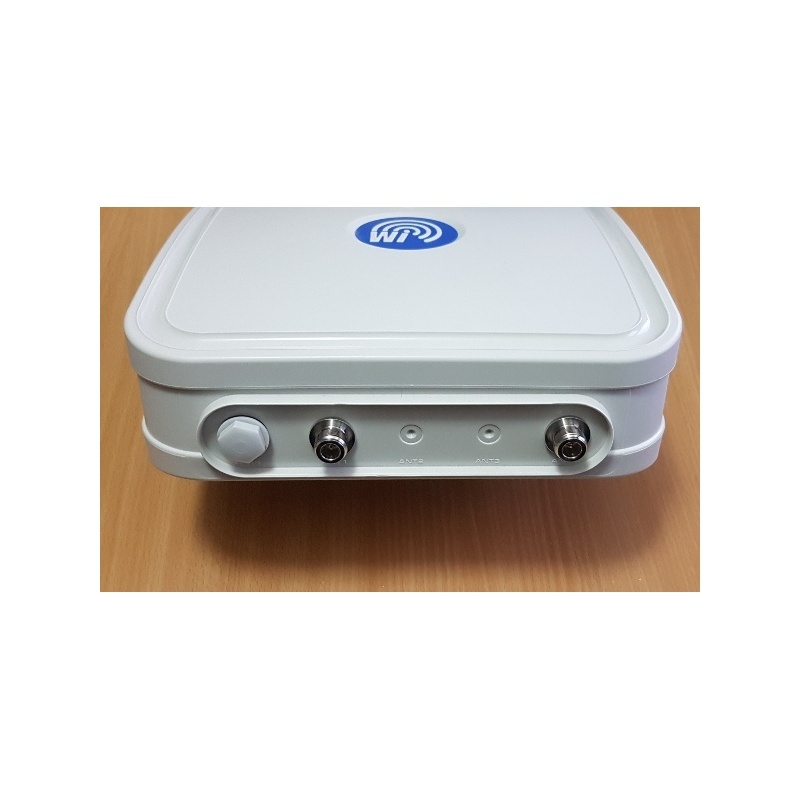 This is a high performance and quality LTEMIMO 4GM19-8HV. 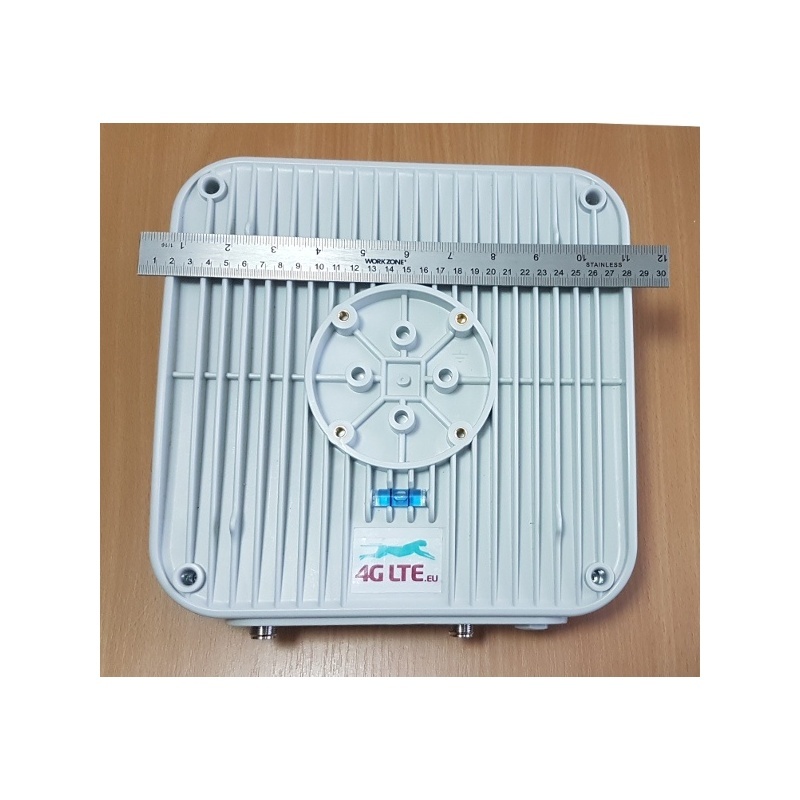 The 4G LTE outdoor antenna supports LTE 1800Mhz.